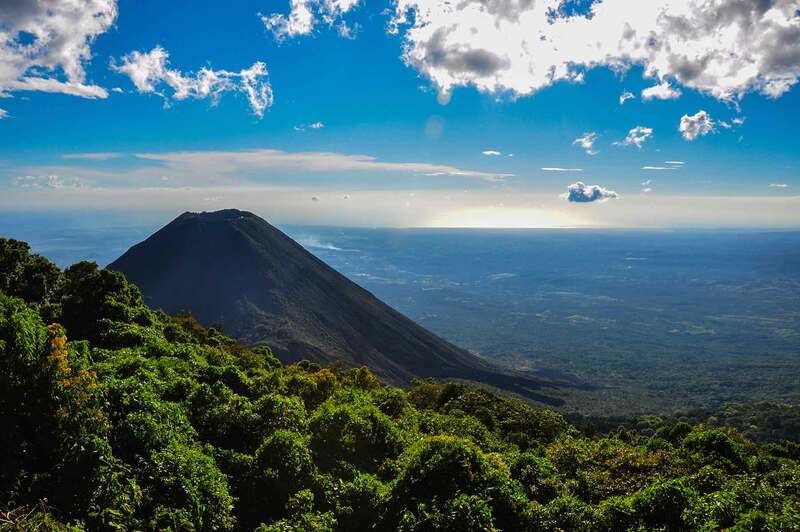 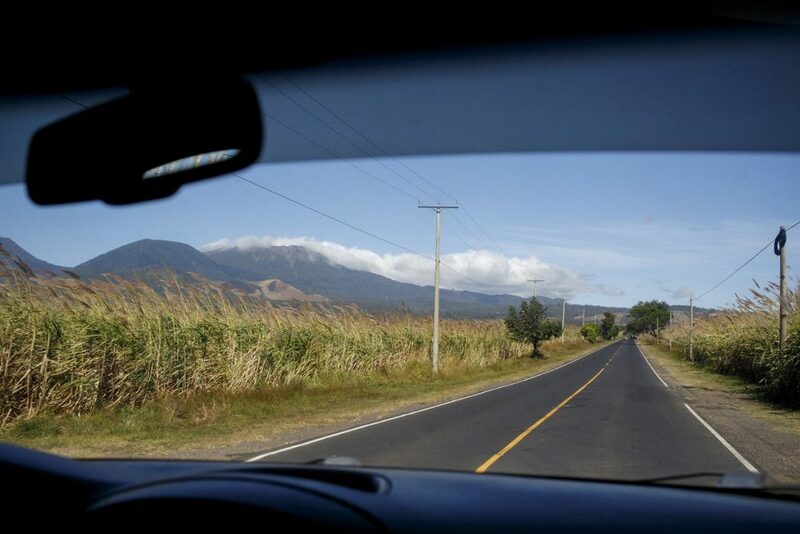 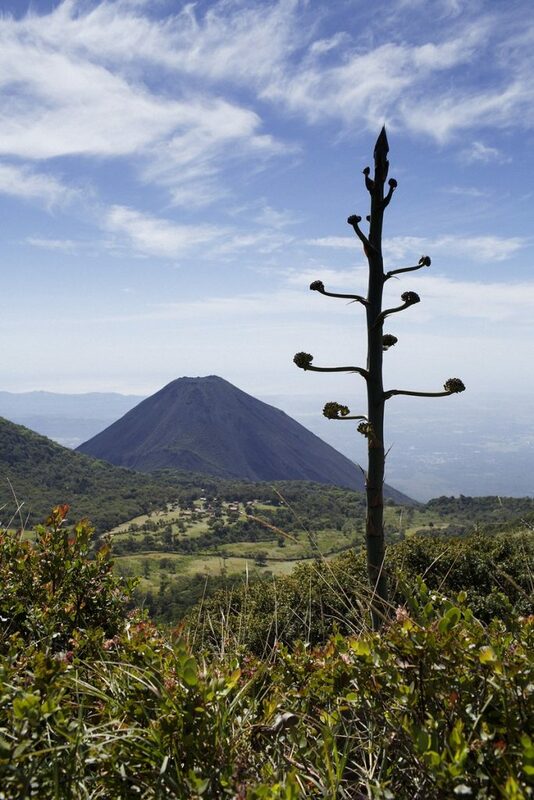 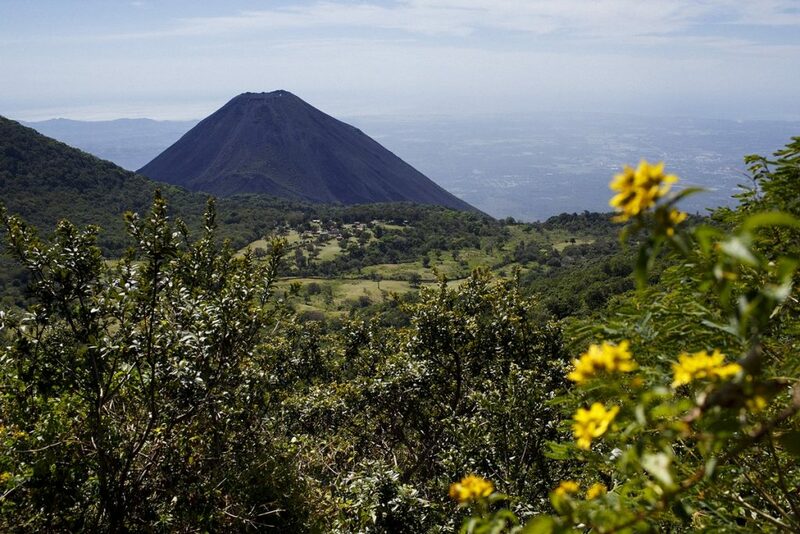 Visiting the Volcanos is a classic day trip in El Salvador, and it can be done without skipping a day of surfing. 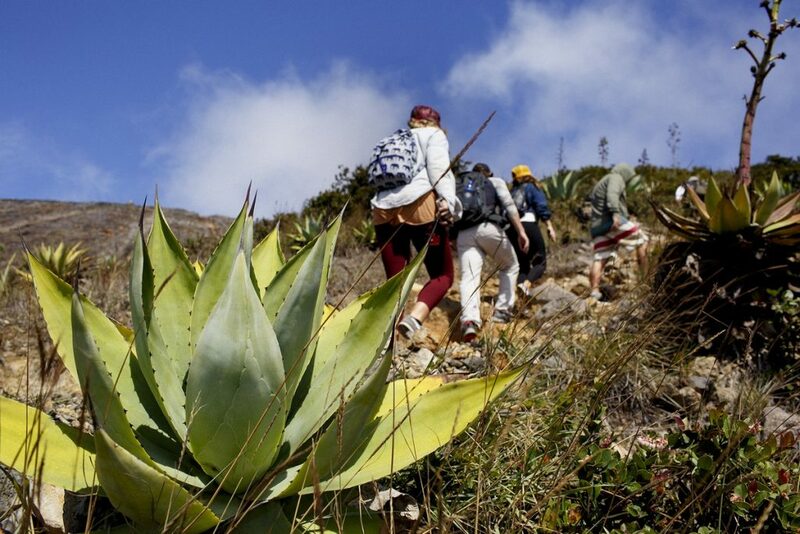 We have several fun and scenic hikes available. 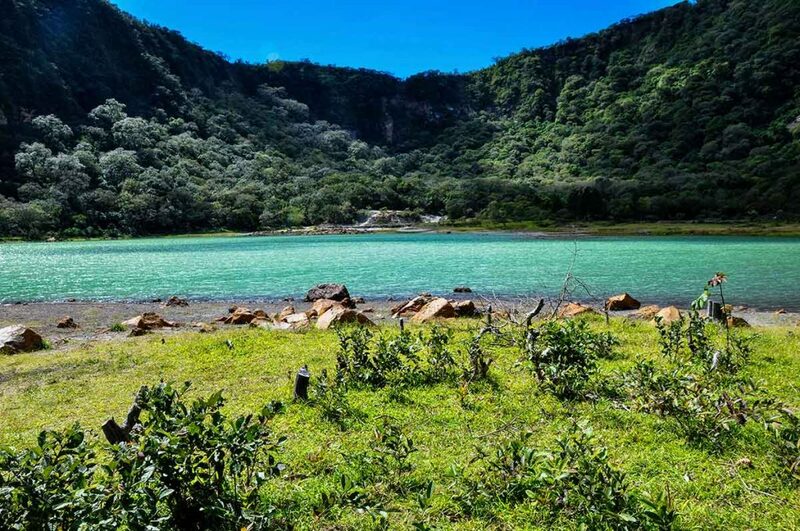 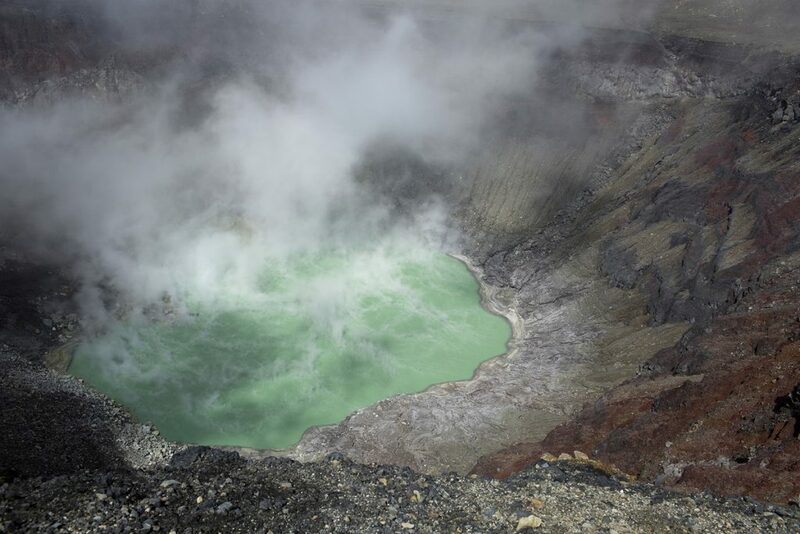 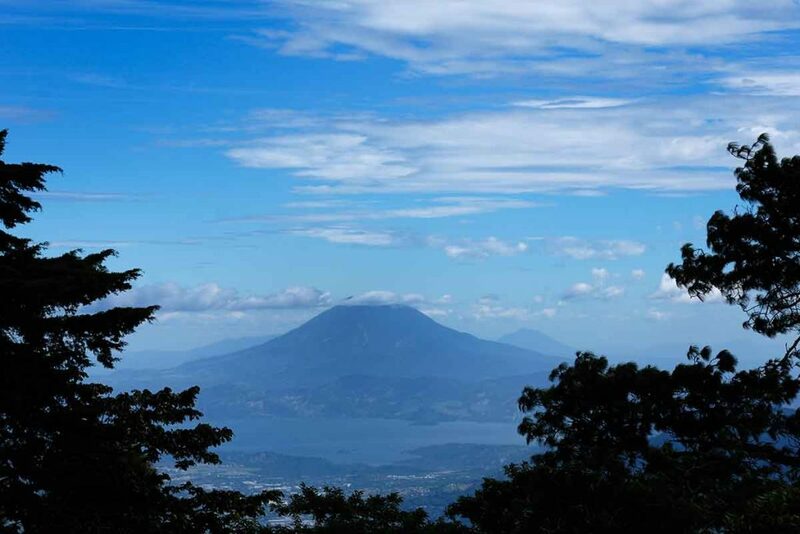 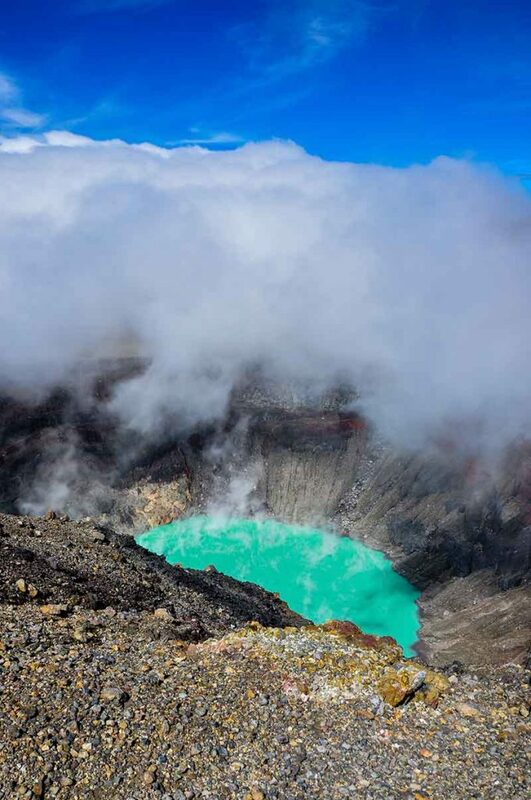 In the western region we have the iconic crater lagoon of Santa Ana’s Volcano (Llamatepec), Izalco (also known as The Lighthouse of the Pacific), Cerro Verde, and an unforgettable and easily accessed trip to El Boquerón which is just outside of San Salvador. 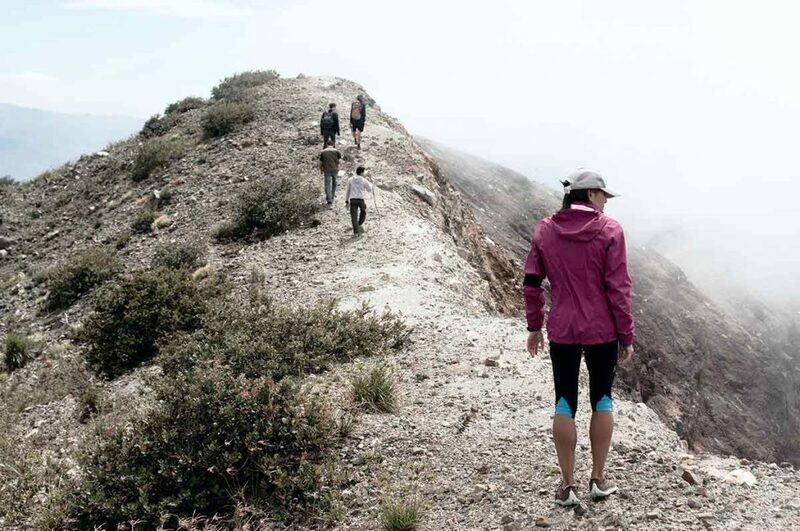 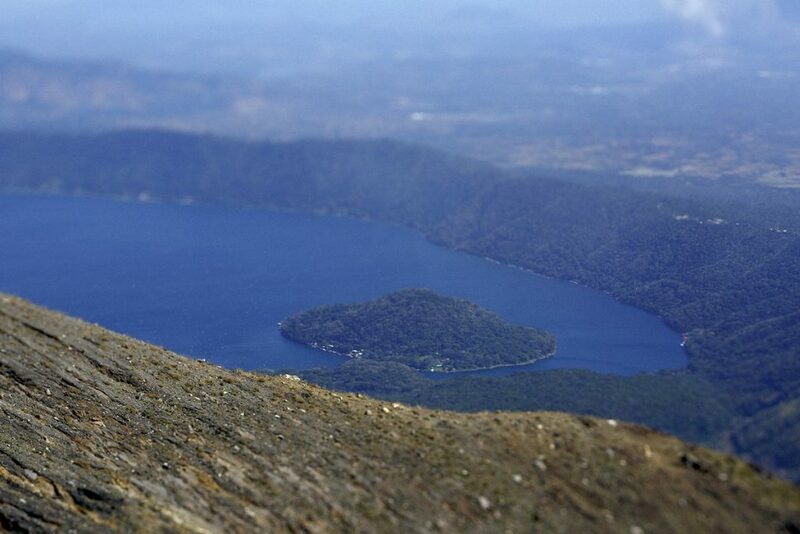 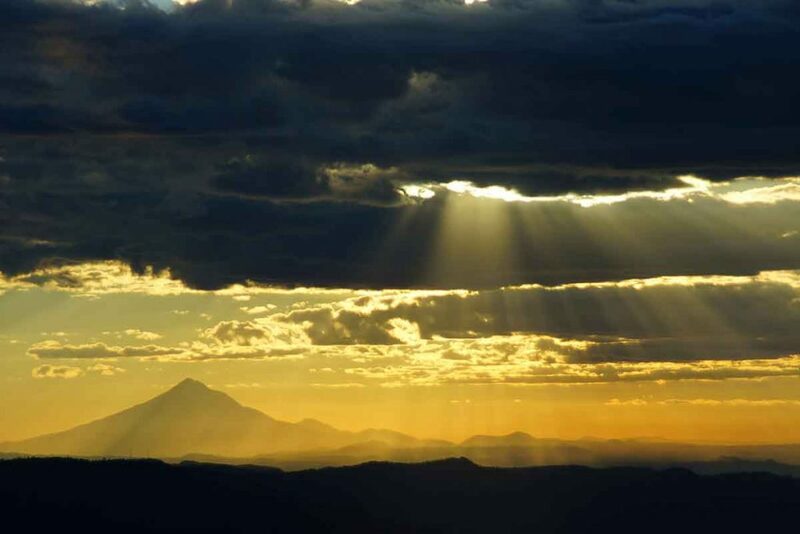 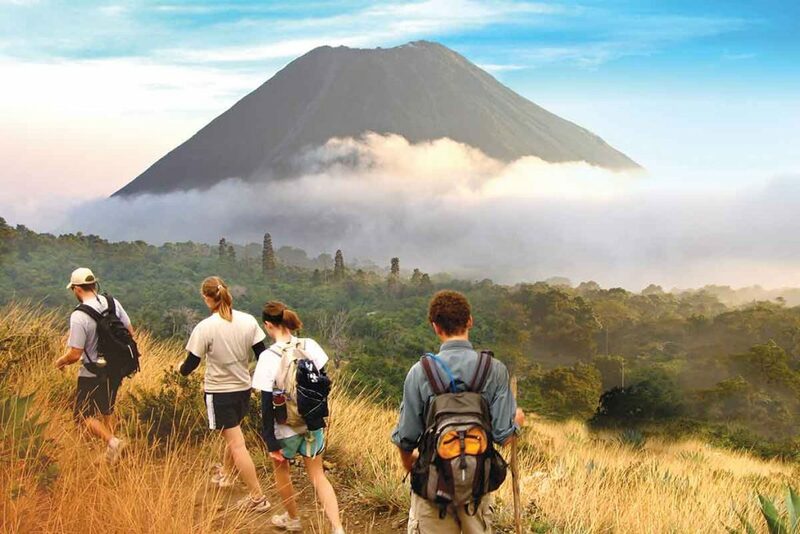 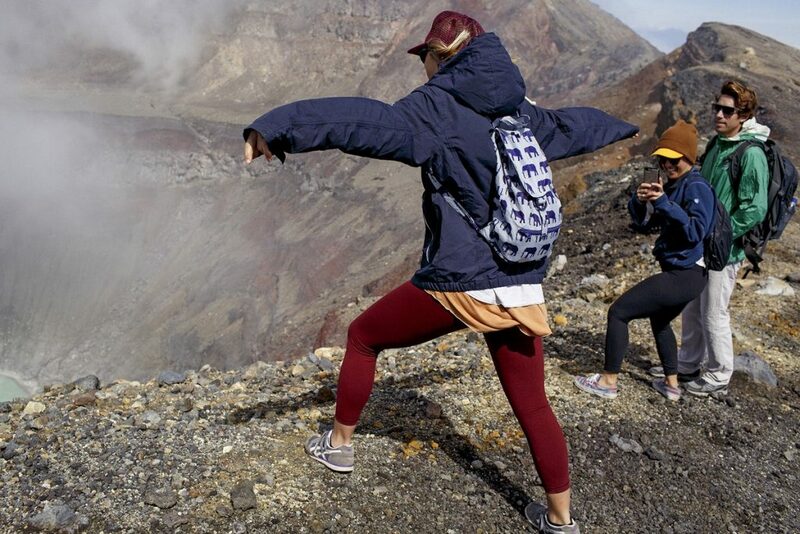 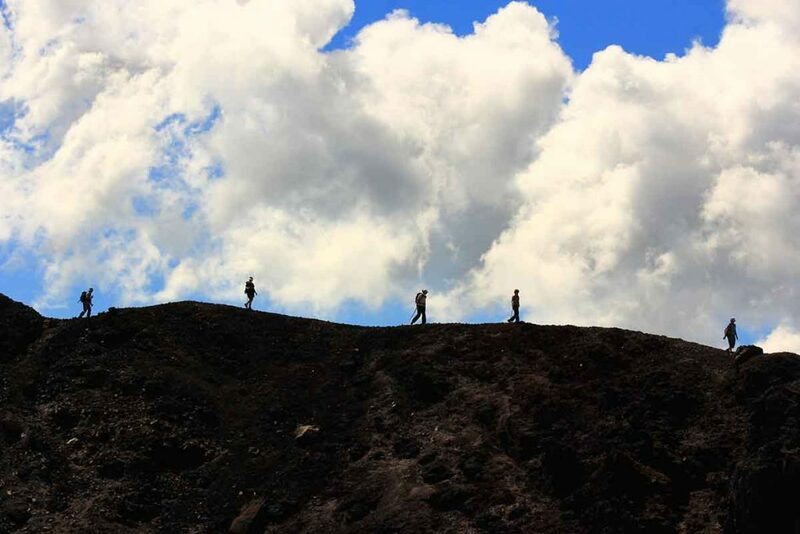 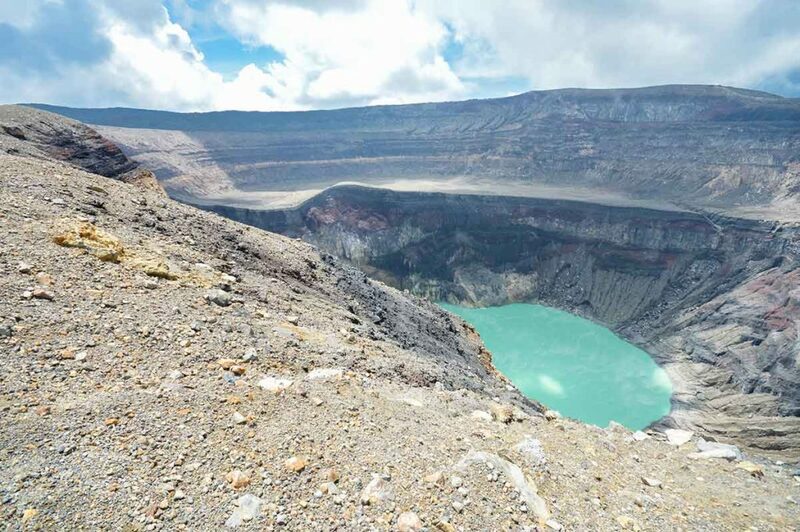 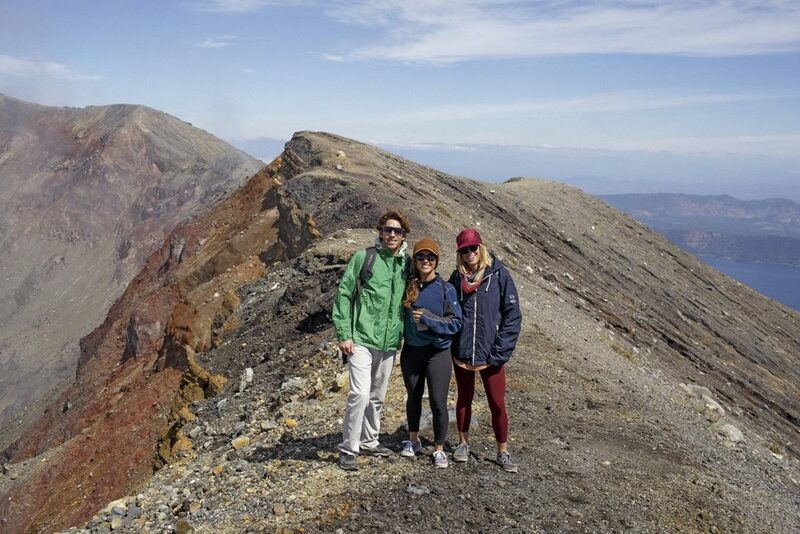 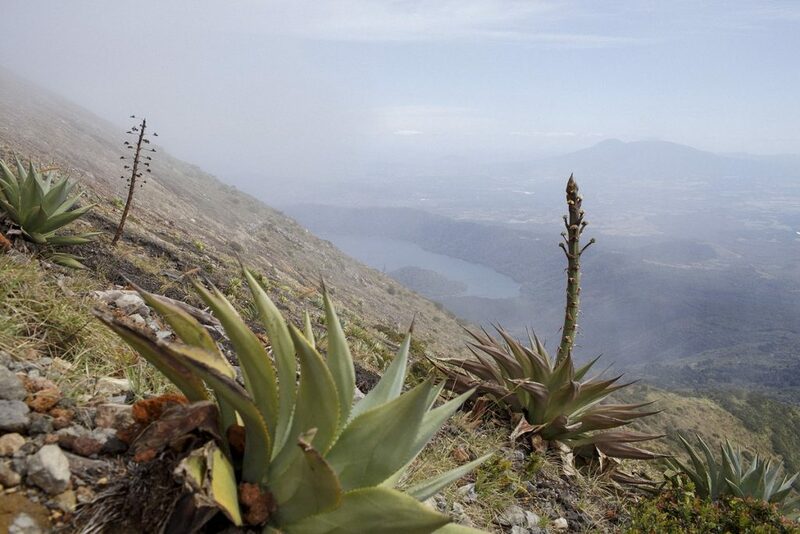 Whichever Volcano you choose, the trip is sure to involve good food, spectacular hiking, and an expert local guide.